Easy to use, customizable, and fun for everyone. No iPad required. A screensaver plays when the booth is idle, encouraging people to step up and interact with the Lightbox. 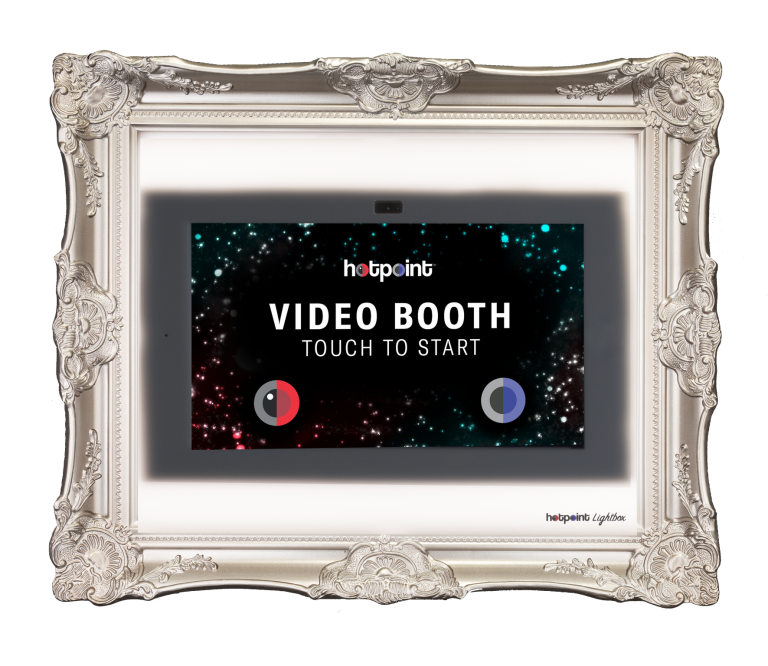 Think of the screensaver as a digital billboard that displays in your venue. Our Digital Face Masks add a fun element to the experience. 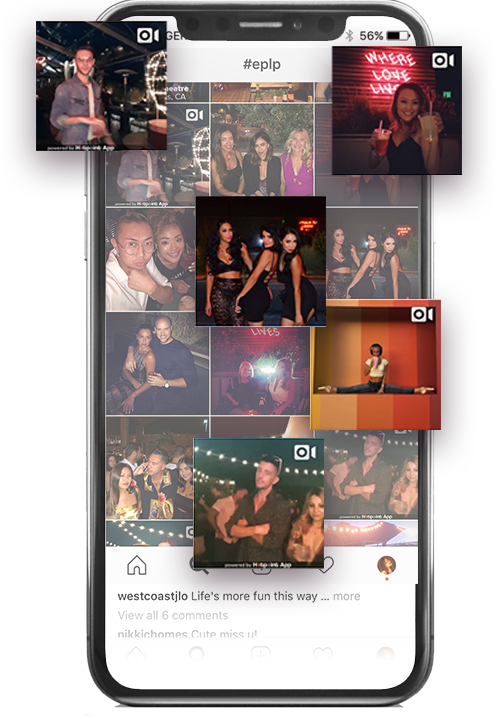 Guests are able to select from over 10 different face filters, or chose “No Filter” to opt out of the fun. 3, 2, 1, GO! Get ready…The countdown gives you a quick 3 seconds to prepare your pose! A fun, sharable video is generated that is customized with your venue, sponsor, or event logos. Brand the video with up to 5 logos comfortably. Guests input their information and hit send! 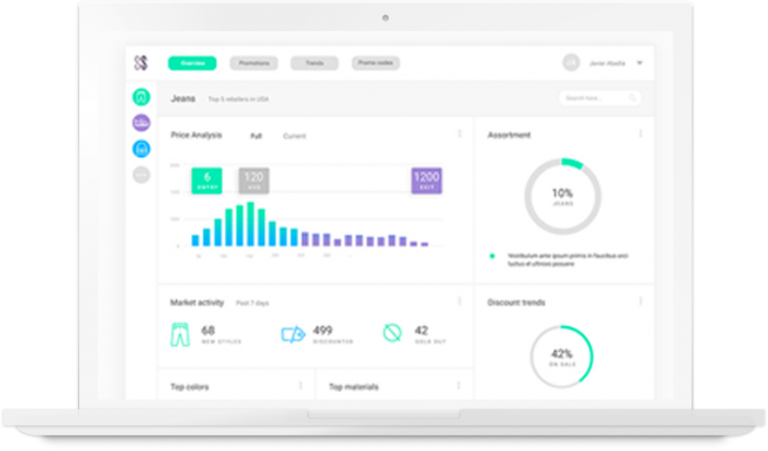 The emails sent from our platform have a 98% accuracy and emails on average are opened over twice by each guest! 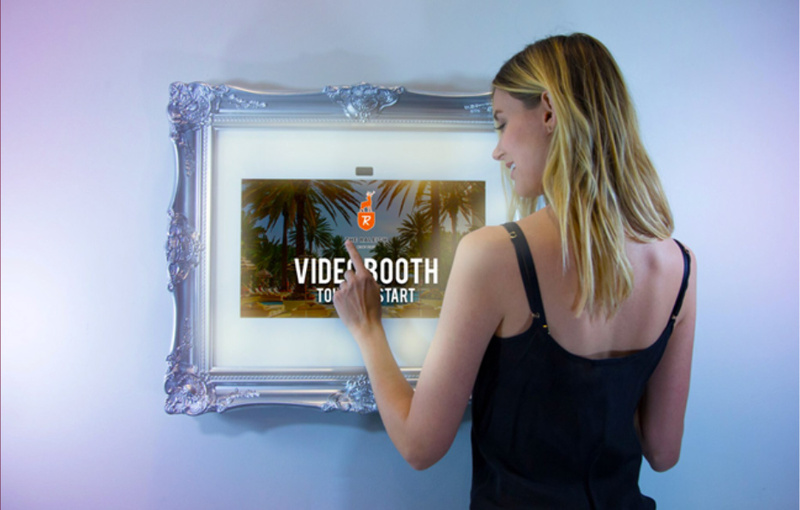 After inputting email and hitting send, a fully customizable 2-3 second post video displays thanking guests and reminding to share the fun with friends! Guests receive their video as an attachment via email. 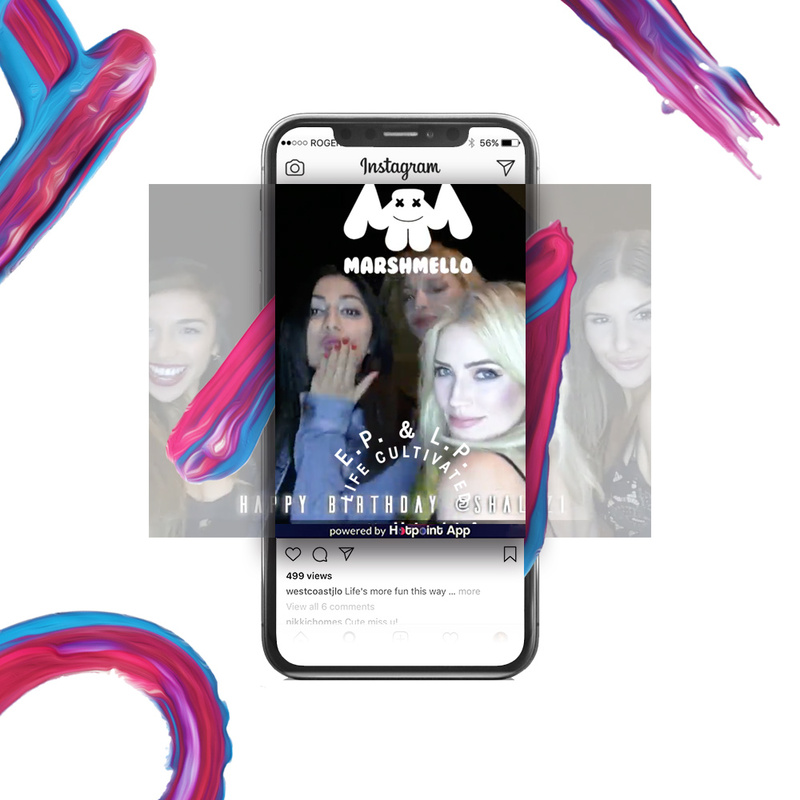 You can completely customize the design of this email body and add promotions, encourage guests to use a hashtag, collect additional data and much more! 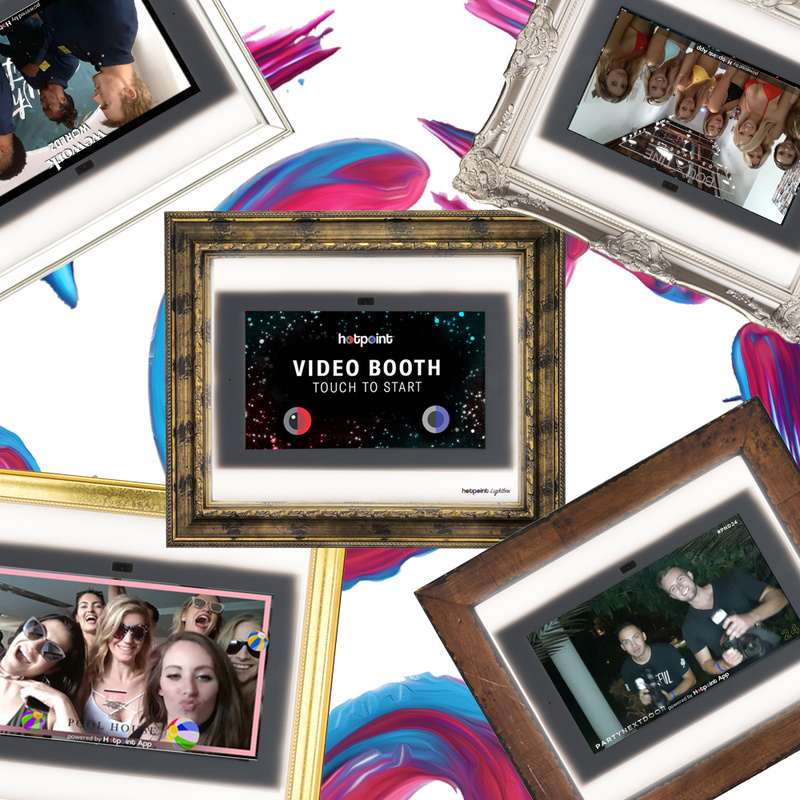 Capture and share the moment with high quality, highly customizable, video booths. Your lightbox will arrive with everything you need to get started. Just plug, and play!